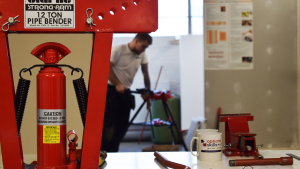 We recently found out that plumbers are the happiest workers, so we’re now delving a little deeper, discovering what makes them tick and what plumbers really think of the trade. 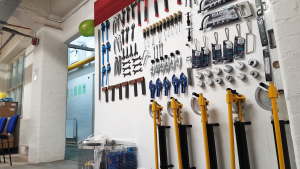 A recent survey carried out by Wavin has uncovered a wide range of things about the modern-day plumber. It’s clear that some things never change, but a few surprising facts were unearthed. We already know that plumbers are the happiest workers in Britain. Because of this, it came as no surprise that 86% of plumbers would recommend it as a career. The reasons they state for this are high job satisfaction and an abundance of work. On the flipside, more than half said that the skills gap is a huge threat to the plumbing industry today. Whilst on the job, 32% of respondents have seen a decline in the amount of copper they’re using. Instead, they’re making the most of other materials on the market. 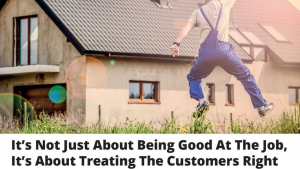 Working with customers, 48% of plumbers have said that prompt payment makes a perfect customer and is highly appreciated. We know that to keep working to the best of our ability, we need fuel, and plumbers are no different. 47% love a cup of tea, whilst 65% prefer to munch on a sandwich over their lunch break. And what might they be checking whilst on their lunch break? The football scores most likely, with 48% of those surveyed saying football is their preferred sport. Outside of work, plumbers love to spend time in the great outdoors or enjoying a meal in a popular high street restaurant. Plumbers these days might be struggling for free time, however, with there being more work out there than plumbers can take on. 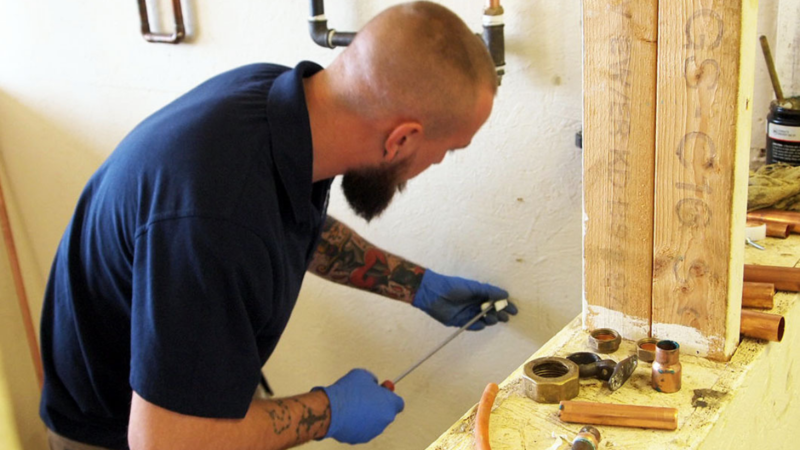 Plumbing can be a great career move for so many. You can go self-employed and be your own boss. Set your own hours and rate of pay. And most importantly, you’ll be helping people. Making sure they’ve got hot water and heating, leaks are taken care of immediately and providing people with peace of mind. Take a look at our course page for more information about what we offer.